Plan your future with Medo Stedo! If you want to invest in the future of your children choose Medo Stedo Children’s Savings. Call us with complete confidence, we will settle all your requests as soon as possible. Address and location Enter address and location! Contact phone Enter contact phone! E-mail address Enter e-mail address! Are you a client of the Bank? Yes No Choose whether you are a customer! "I agree that my data will be used for promotional purposes and information on the current offers of Sparkasse Bank. 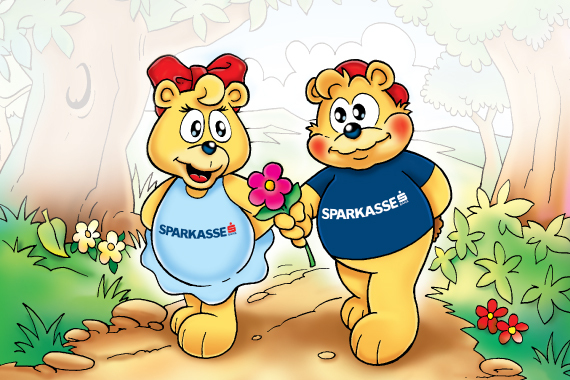 Consent may be withdrawn free of charge by a writtenrequest on the email address Sparkasse-Retail@sparkasse.mk, and the Bank will take appropriate measures. "